Every once in awhile, residences and public buildings become subjected to strange, paranormal phenomena. Doors open and close, messes are made when no one is around. 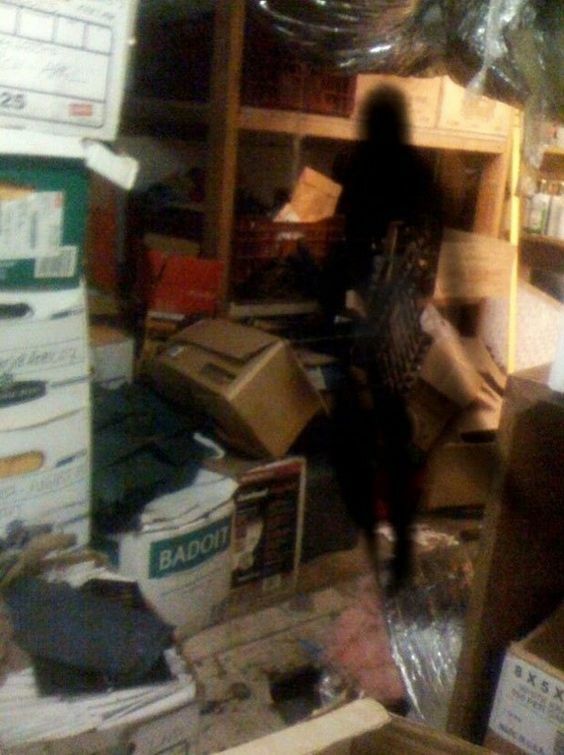 Not long ago, an office complex on Briarhills Parkway in Houston became haunted by a dark entity. 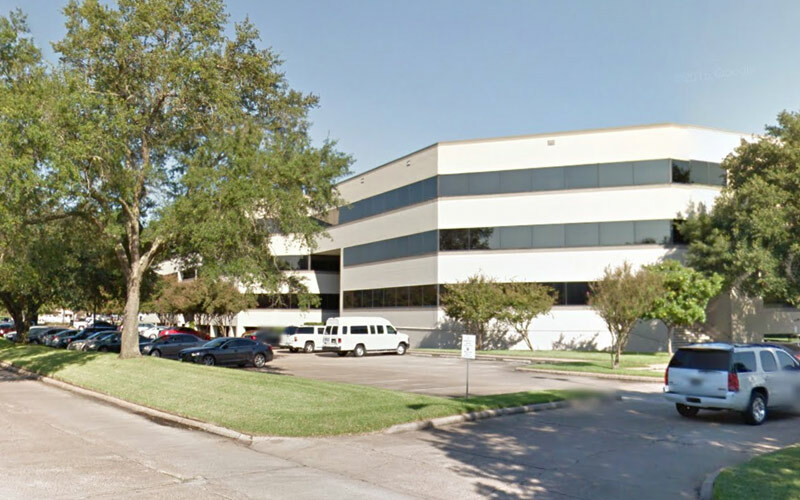 Is an Entity Causing Trouble for this Houston Based Building? A handful of employees have stated they witnessed the elevator door opening and closing by itself. Others have heard the sound of footsteps when everyone in the group has been stationary. When John first got a job within the complex, he wasn’t quite sure what to believe. “My new supervisor made it a point to tell me that strange things happened in the office,” John recalled. “He was very nonchalant about it, but he said that he wanted to forewarn me because they had had a couple of people quit before. I’m pretty sure I told him that I was skeptical about such things and not to worry about me bailing. “During my first week, everything seemed normal. I learned the ropes of my new job, and got situated in my cubicle. But by Monday of my second week I began to notice…anomalies. For example, my stapler kept appearing off my desk and in one of my file drawers,” he said. “I assumed it was the cleaning crew, but then I was told they hadn’t worked over that weekend, and I always kept my stapler in the same place. On Wednesday I went up to get some coffee, and when I came back, all of the reports I had stacked on my desk were scattered all over the floor. That time I thought perhaps it was kind of immature hazing ritual—torture the new guy, so to speak. “I asked around the office, and some of my colleagues gave me compassionate looks. ‘Sounds like the poltergeist is targeting you,’ they said. ‘Or it’s because my cubicle is under a vent unit,’ I replied—which it was. “There had been reasonable explanations for everything, so all in all I wasn’t really concerned. But things got worse by my third week. It was five, and I decided to pack it up and go home. I walked onto the elevator, and pushed the first floor button, and the elevator doors shut, but then opened again immediately after,” John said, raising his hands in confusion. “I pushed the ‘door close’ button, and it would just pop right back open. When I decided to just take the stairs I began to walk out of the elevator, and the doors started to close, seemingly by themselves. I waited, but they did not open again, and it took me to the first floor. “It could have been a mechanical issue, but we have a company come check out the elevators once a month, and he had just given it a ‘clean bill of health’. It was very bizarre. On the following morning, things came to a head. “I think the only way that paperweight could have gotten into my cube with the trajectory it had, meant it came from the cubicle across the little hall. I got up and immediately crossed to see who had dropped it. But there was nobody in the cubicle.